The Missouri House has given first-round approval to a pair of bills that would institute photo ID requirements for voters. 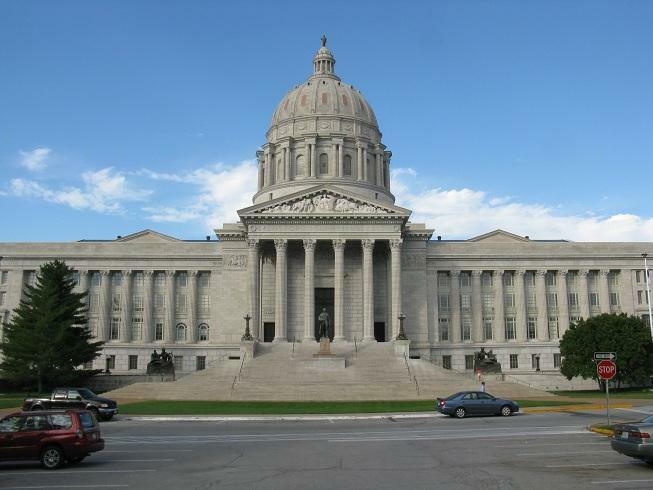 Legislation that would revive three benevolent tax credits that died last year has been passed by the Missouri House. 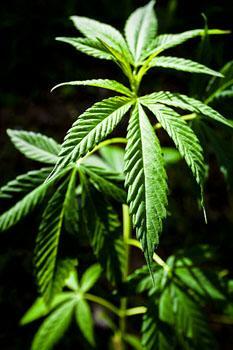 A measure outlined in the Missouri House on Tuesday could give first-time offenders for marijuana possession the opportunity of community service, instead of jail time. After completing the sentence, the bill would also allow for the convictions to be removed from the offender’s record. 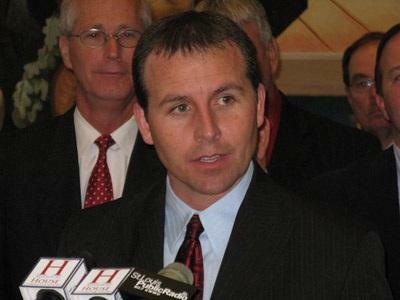 Representative Rory Ellinger, a criminal defense lawyer from St. Louis, hopes that the bill will help youth offenders to get jobs by not having to disclose the conviction to employers. 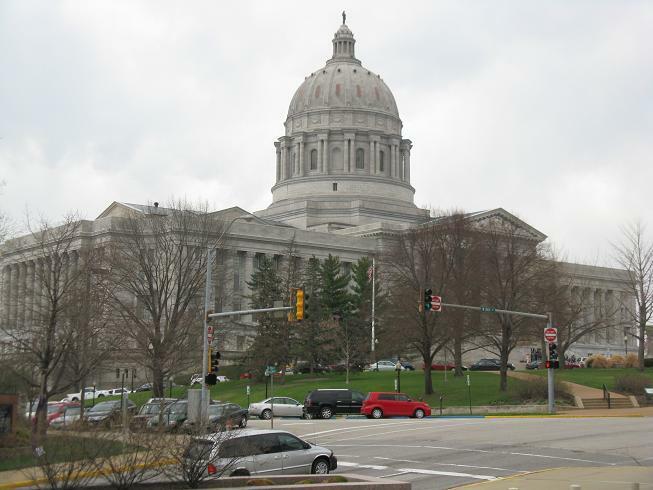 Missouri House members are proposing a statewide bond issue they say could launch a building boom across the Show-Me State. House Speaker Tim Jones (R, Eureka) has created a special committee to examine several bonding proposals that could fund new buildings, repairs and upgrades on state property and college campuses. The effort is bipartisan, as the Republican speaker has appointed Democrat Chris Kelly of Columbia to chair the committee. Kelly says the proposal can be done without raising taxes, unless transportation needs are included. People and groups who work with Medicaid clients urged Missouri lawmakers today to expand coverage in next year’s state budget. Cynthia Keele from NAMI Missouri (National Alliance on Mental Illness) told a State House budget subcommittee that expanding Medicaid would help families dealing with medical debt. 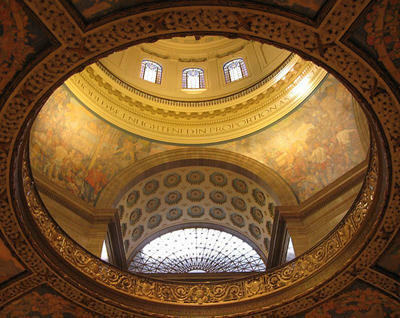 Members of the Missouri Senate have begun pre-filing bills for the 2013 regular session. House Democrats say they’ll again try to get campaign contribution limits restored in Missouri when next year’s regular legislative session begins. The Missouri Supreme Court reinstated caps on campaign contributions in 2007, but a 2008 law removed them again. Jake Hummel of St. Louis takes over next year as the top Democrat in the Missouri House. He says they’ll push for an ethics bill similar to one in 2010 that had support in both parties. Sheriffs from around Missouri want state lawmakers to tighten the requirements needed to become a county’s sheriff. Cape Girardeau County Sheriff John Jordan (R) told a State House committee today that the only current requirements for potential candidates are that they are “breathing,” and can pay the $50 filing fee. He wants lawmakers to craft legislation that would require sheriff’s candidates to have prior law enforcement experience. A St. Louis County lawmaker wants more cooperation from the Nixon Administration as her committee looks into the way contracts for license fee offices are awarded. State Representative Sue Allen (R, Town and Country) chairs the House Interim Committee on Government Bidding and Contracting. She says the legislative liaison sent by the Department of Revenue (DOR) to her committee hearing this week was unable to answer her questions. Missouri House members have chosen Tim Jones (R, Eureka) as their speaker for the next few months. Jones had served as the chamber's majority leader for the past two years. His selection Wednesday fills the vacancy created when former Speaker Steven Tilley (R, Perryville) resigned from the House in August to work as a paid consultant. House members will decide in January whether to keep Jones for two more years as Speaker, assuming that he is re-elected in November and the GOP holds onto the Missouri House as expected. Jones said Wednesday he wants to encourage job creation by streamlining government, offering tax relief and paring back government regulations. He also wants to focus on energy independence and education policy. Updated 6:07 p.m. with comments from House Maj. Floor Leader Tim Jones. Updated 2:32 p.m. with letter. Updated 12:47 p.m. with details from Tilley press release. 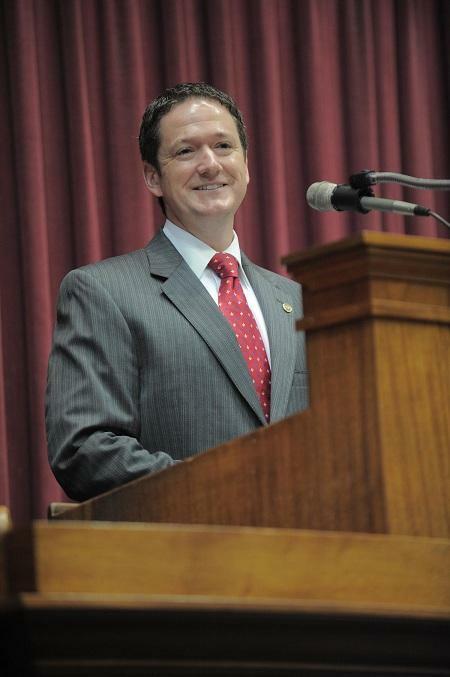 Steven Tilley (R, Perryville) is resigning today as both a member of the Missouri House and as Speaker, effective this evening at 11:59 p.m.
A panel created by the Missouri House to review the state's transportation needs met Monday in Columbia. 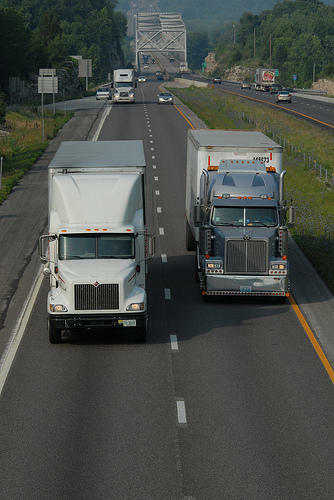 Most of the testimony heard by the Blue Ribbon Citizens Committee on Missouri's Transportation Needs centered on improving the state's highways, and whether those improvements should include a toll road -- be it I-70 or another major highway. Bob Gilbert with the Jefferson City Chamber of Commerce told the panel that the state should also upgrade U.S. Highway 50. 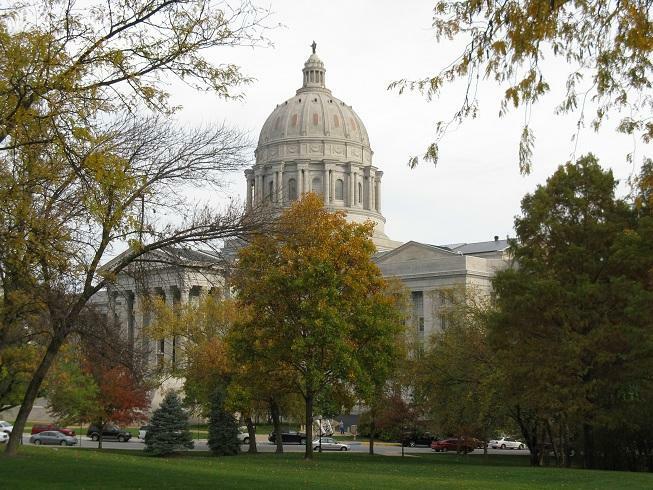 A new temporary committee has been created in the Missouri House to examine how the Governor’s Office of Administration (OA) awards government contracts. The Interim Committee on Government Bidding and Contracting may also be used to recommend new legislation for next year’s regular session. State Representative Sue Allen (R, Town and Country) will chair the committee. She says last year’s controversy surrounding former Medicaid contractor SynCare LLC played a part in the committee’s creation. The Missouri House has passed legislation that would bar local governments from interfering with the day-to-day operations of alternatives to abortion agencies. The bill would forbid municipalities from regulating advertising and advice given out by crisis pregnancy centers run by pro-life groups. Supporters say they’re trying to protect the First Amendment free speech rights of volunteers and staff at the centers. The sponsor, State Rep. Chuck Gatschenberger (R, Lake St. Louis), admits it’s a preemptive move. Missouri lawmakers have approved legislation that would allow residents in the St. Louis area to vote on whether to raise a local sales tax to help fund improvements at the Gateway Arch. The measure would allow a local election on a 3/16 percent sales tax. 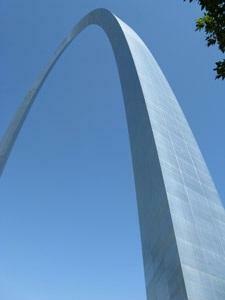 Part of the money would go to the Gateway Arch, and a portion would go to local parks. It also would allow voters in the Kansas City area to decide on a 1/10th percent sales tax for parks, trails and greenways in Jackson County. 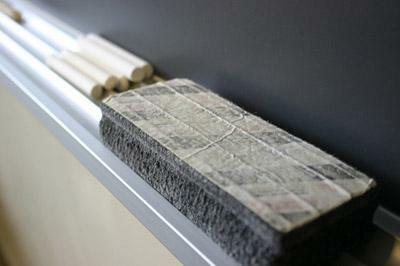 The Missouri House has narrowly approved legislation that would prohibit seniority and salary from being considered when laying off teachers. 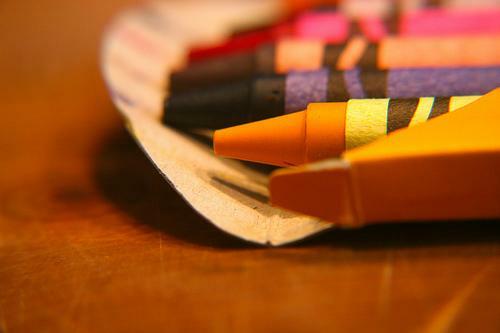 The bill would require school administrators to make teacher performance the most important factor in teacher layoffs, rather than starting layoffs with teachers who have not earned tenure. Training and certification also could be considered. 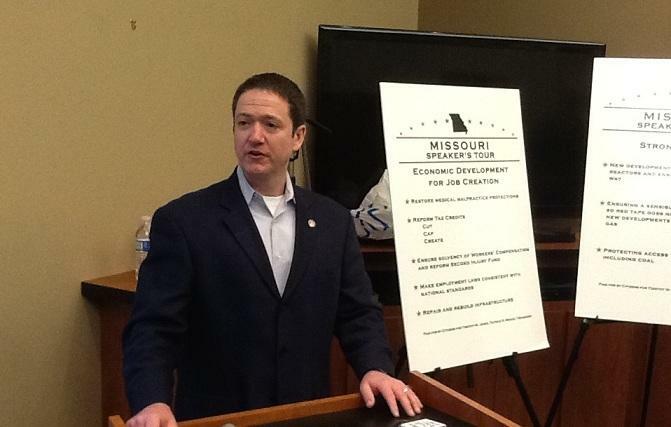 The Missouri Senate took the next step Tuesday toward beginning final negotiations with the House on next year’s state budget. But Senate members struggled with whether to bind themselves to various positions they support. 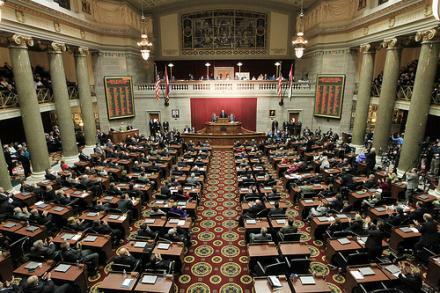 The Missouri House has approved legislation that could make it harder for employees to be shielded from retaliation by their employer for reporting wrongdoing in the workplace. In an 86-66 vote Thursday, the House approved a measure that limits "whistleblower" status to employees who report or refuse to carry out illegal acts. The bill also caps the amount of punitive damages a person can recover if a company retaliates against the whistleblower.